This week was our ABC assembly for families to attend. It was lovely to see so many parents, siblings and grandparents there. Congratulations to Billy Cyl who won our Rod Maunder trophy for this month. 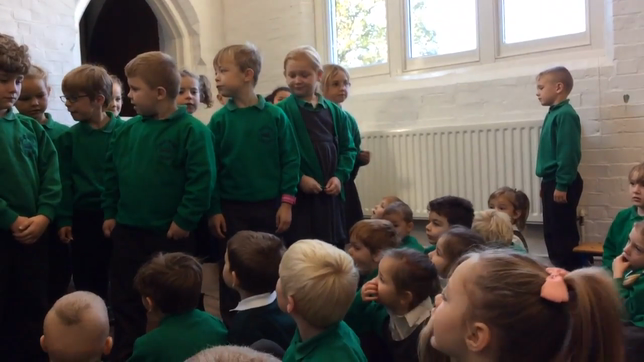 Miss Pressman's class performed their signing version of 'Wonderful World'. Well done to Claudia who has received her first Gold Star for 10 gold tokens. Huge congratulations to the winners of Mrs Rookard's photography competition. In 3rd place was Anais. In 2nd place was Kerry.